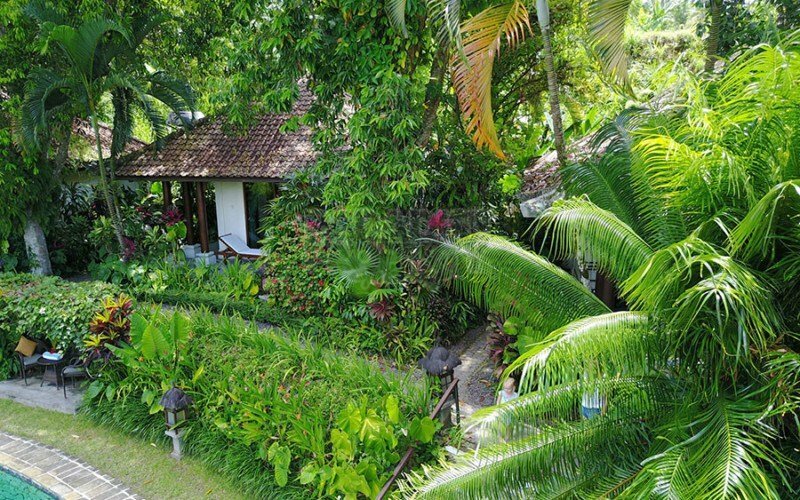 This beautiful boutique hotel is situated on the hillside with uninterrupted views overlooking coconut groves to the river below. 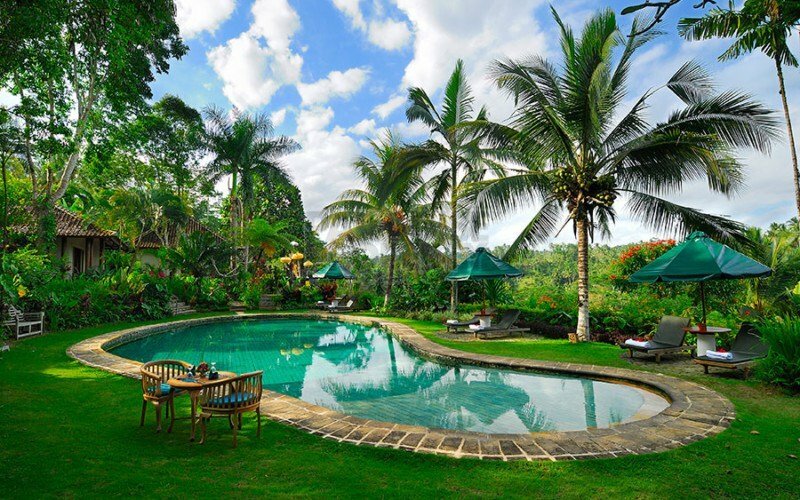 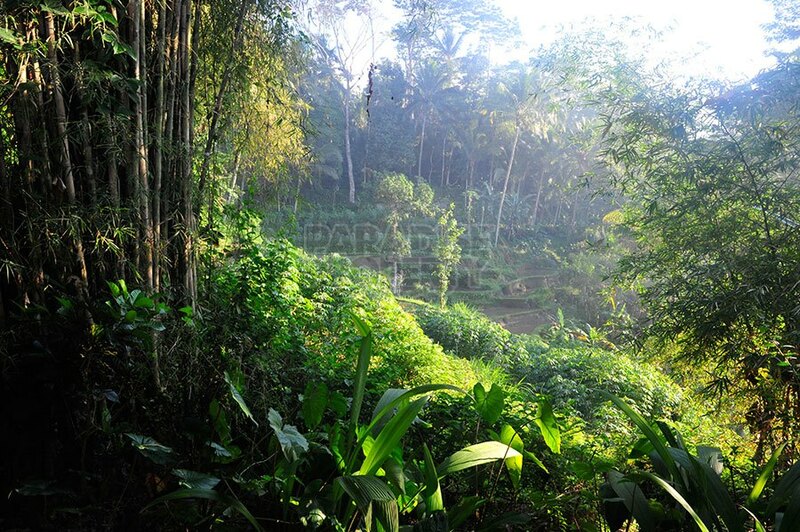 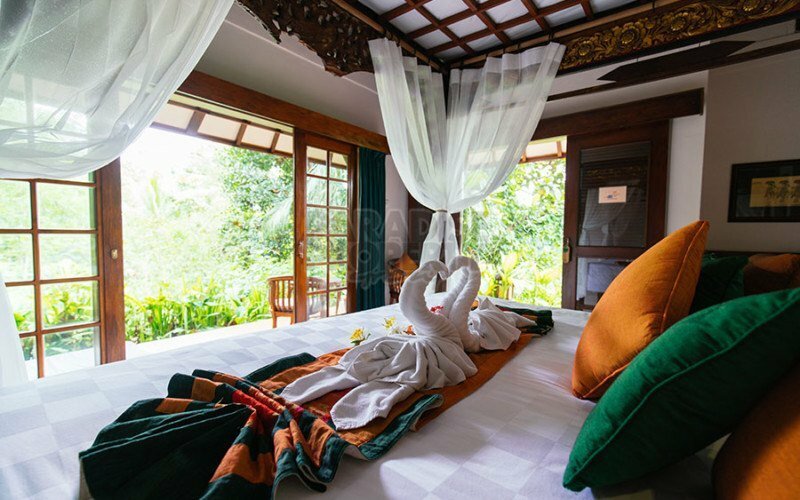 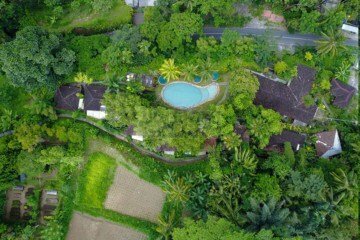 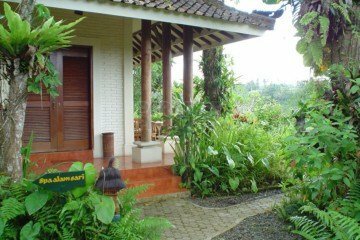 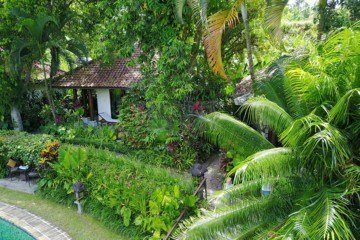 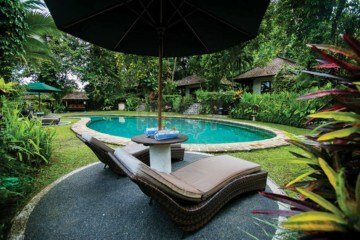 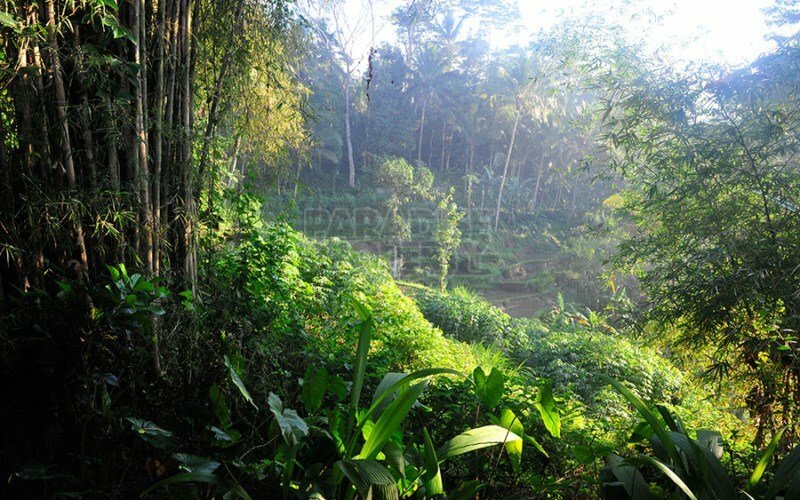 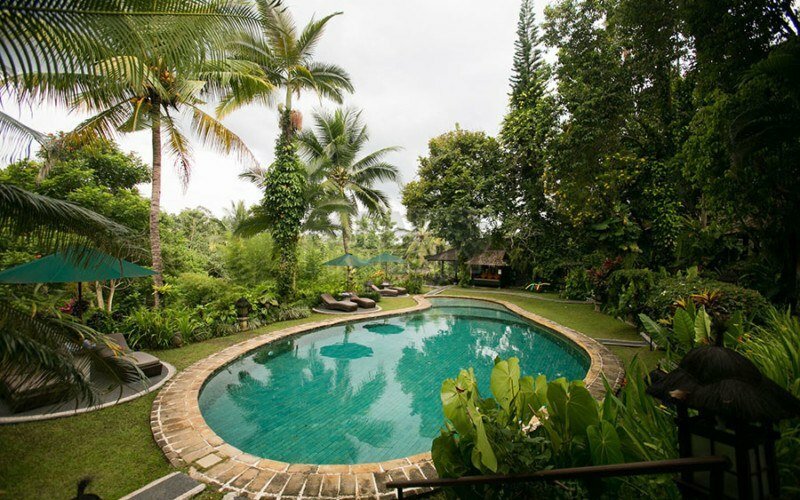 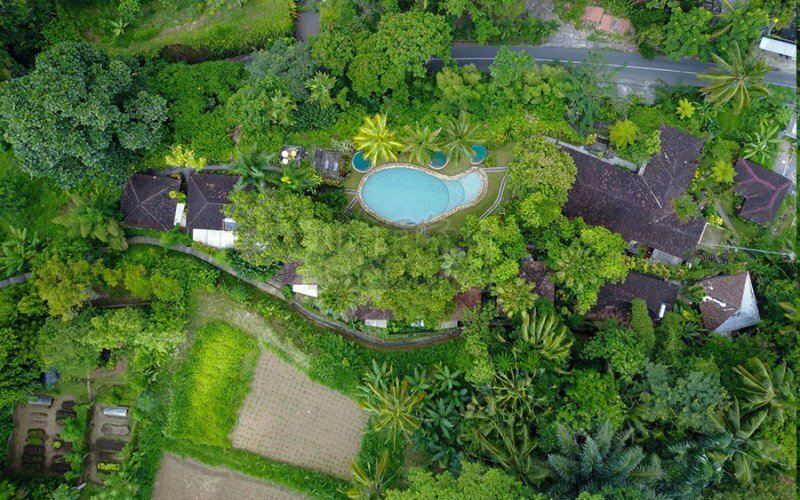 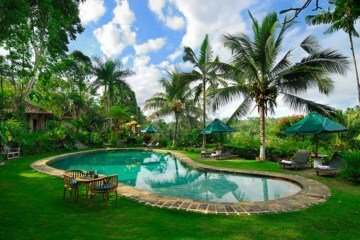 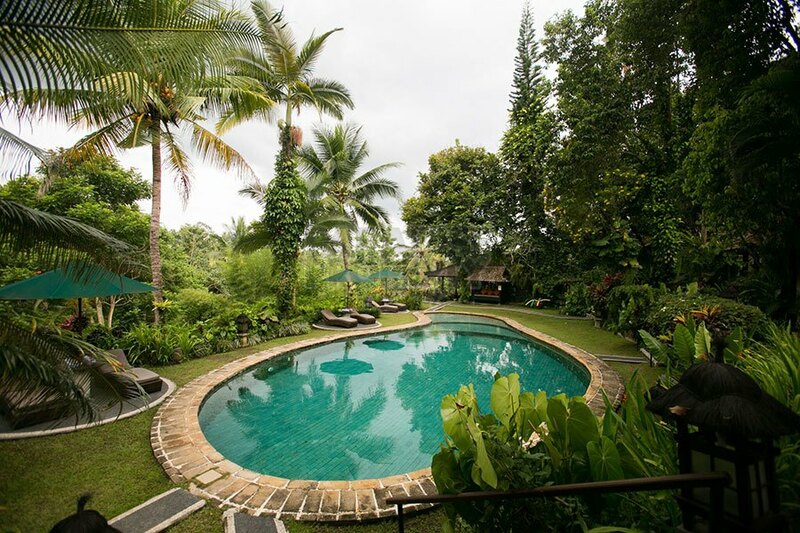 It is surrounded on all sides by tropical vegetation, and is located near Keliki village in rural traditional Bali, only 20 minutes north of Ubud, the traditional, spiritual and artistic center of Bali with its world-famous museums, art galleries, yoga-centers and its plentitude of restaurants and shops. 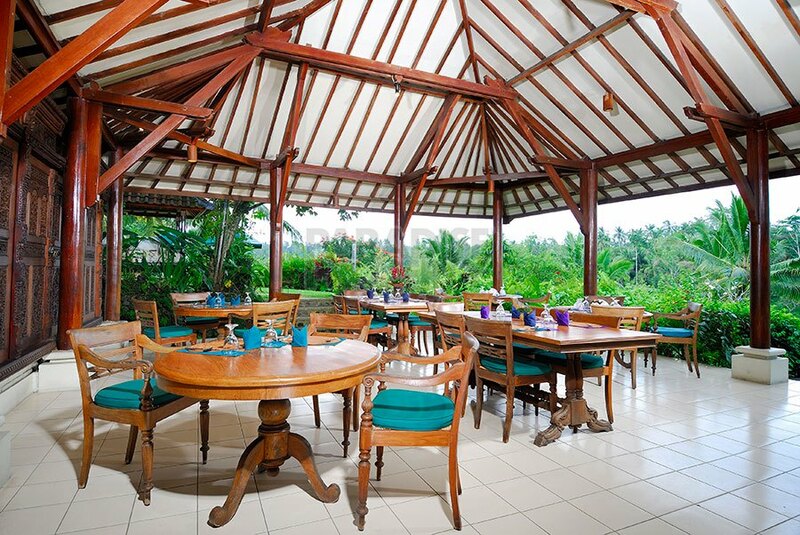 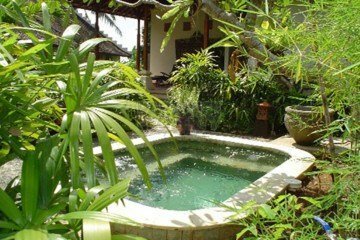 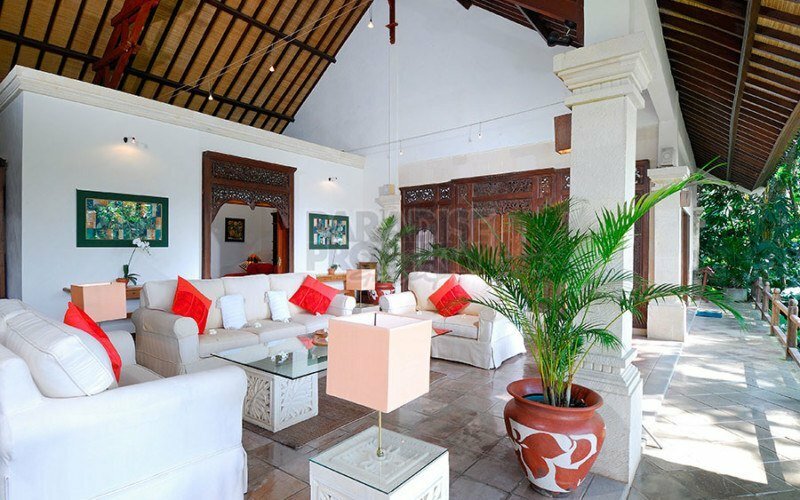 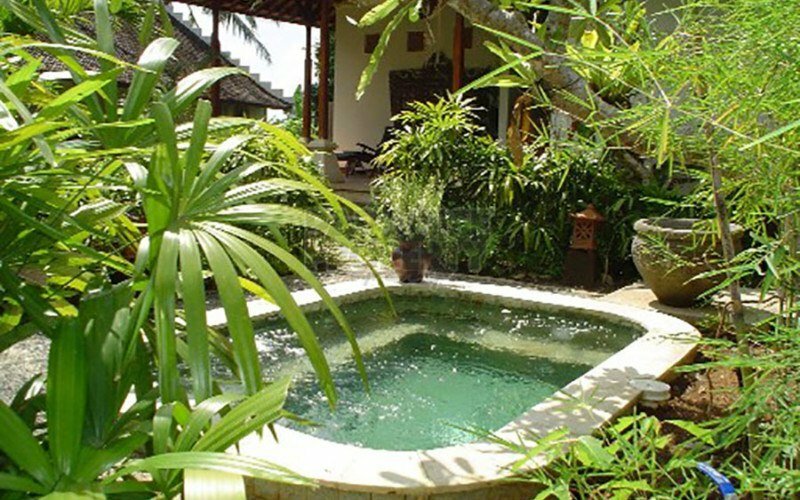 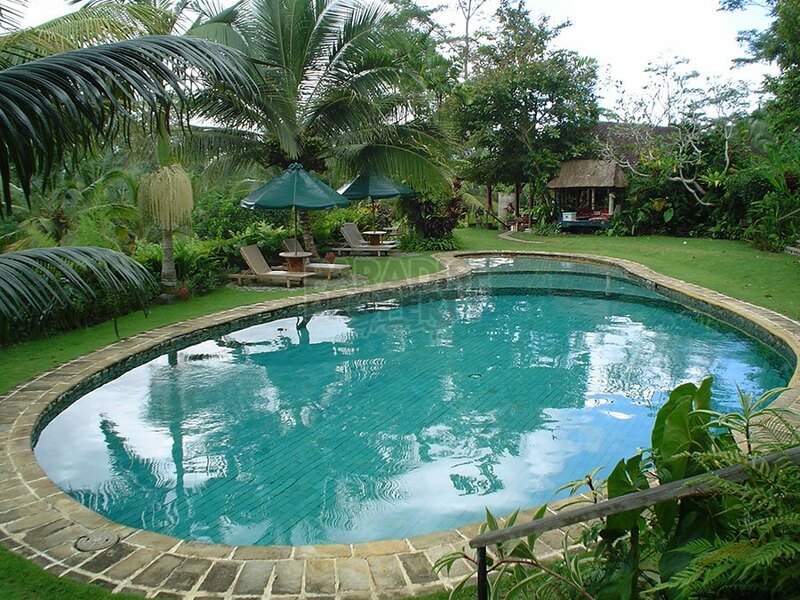 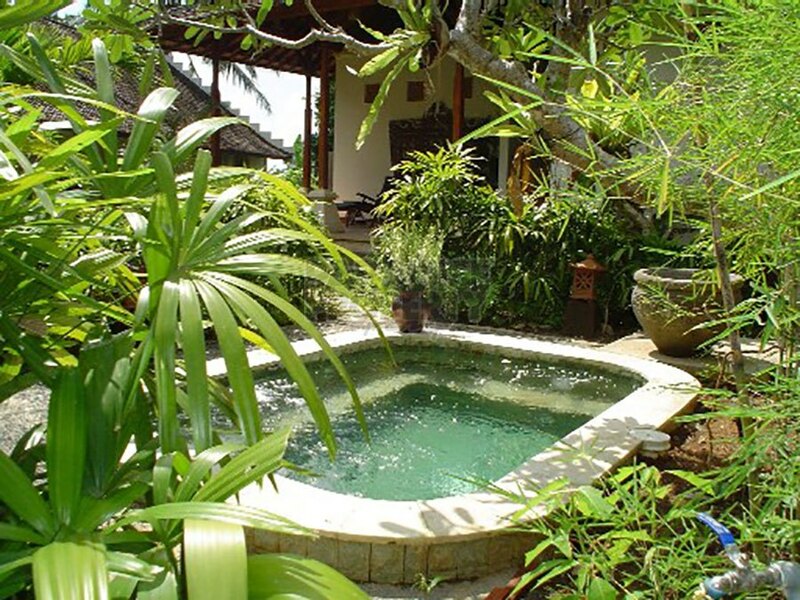 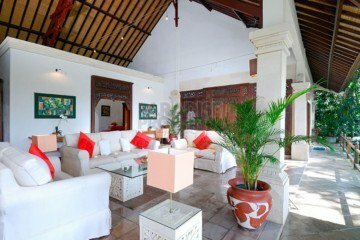 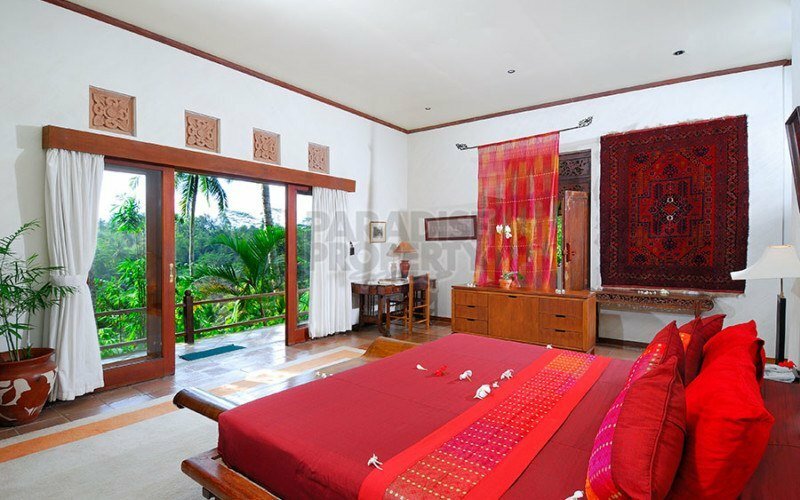 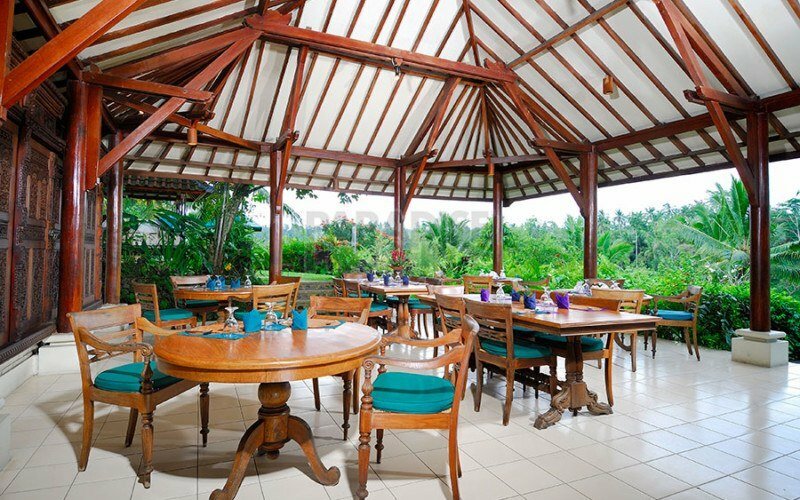 The resort continues to run successfully as a business, primarily sharing to guests the cultural uniqueness of Bali through the traditional village experience. 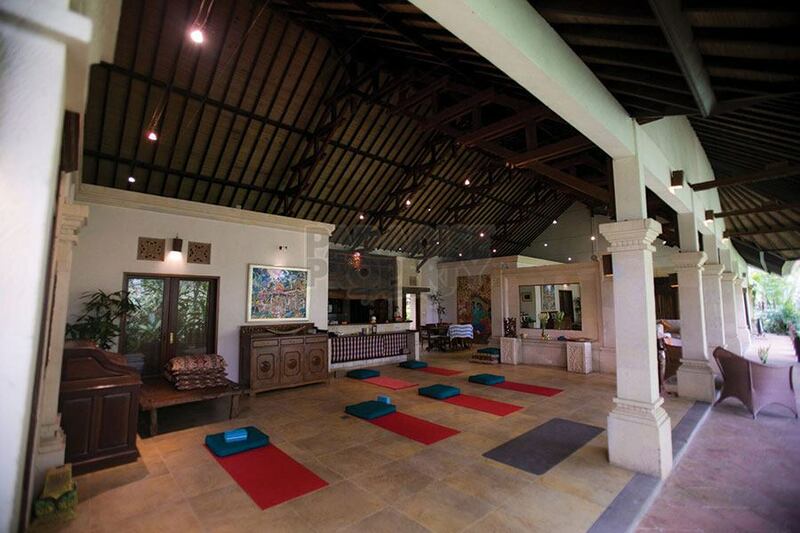 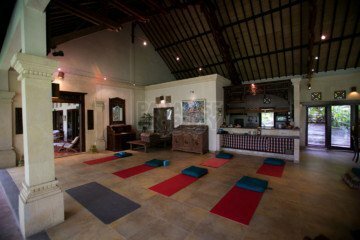 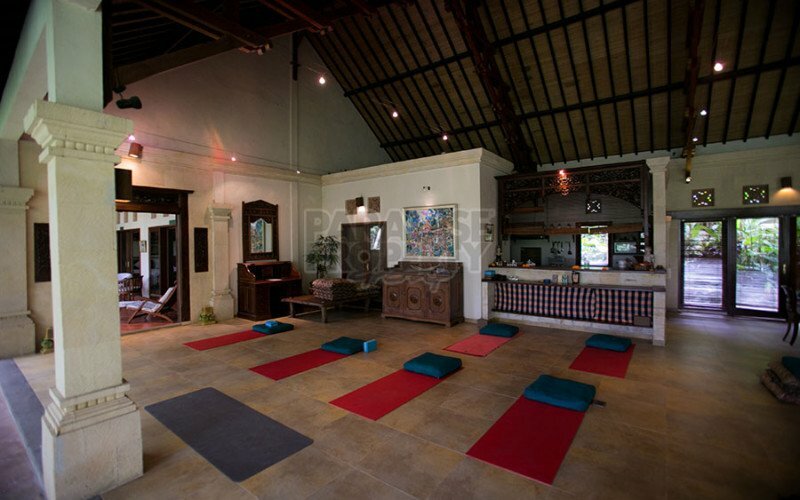 It has also hosted numerous group retreats for yoga, wellness, team building, family gatherings, and weddings, and many guests repeatedly return to this much-loved resort. After a lot of thought about the best future for the hotel given their changing circumstances, the owners have decided to sell the property. This family run business has operated for the last 20 years, and they have now decided it’s time for new directors to bring their fresh vision and energy to continue the business. 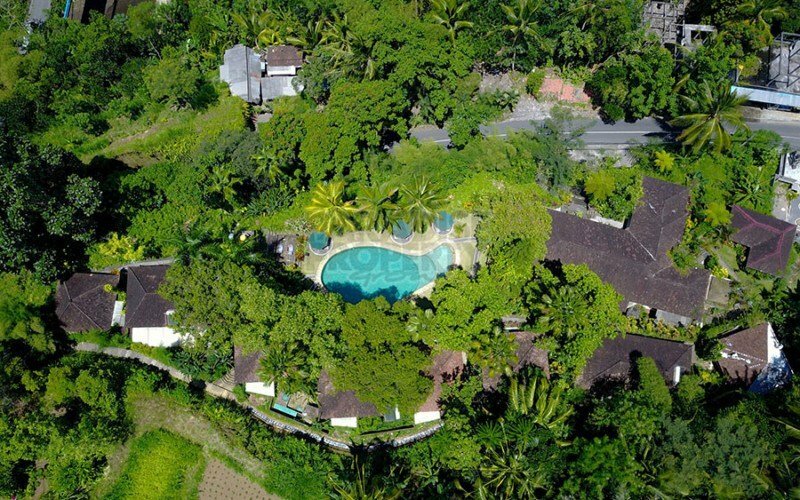 This treasure is a rare opportunity for the right owners to take over and continue this desirable PMA foreign ownership company model, built on a solid foundation. 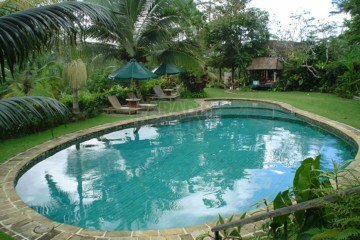 1 swimming pool of 50 sqm. 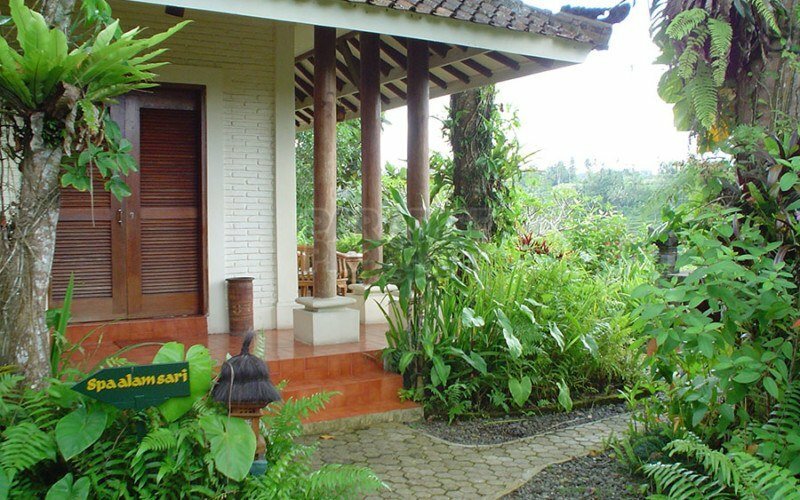 Parking area for 6 cars. 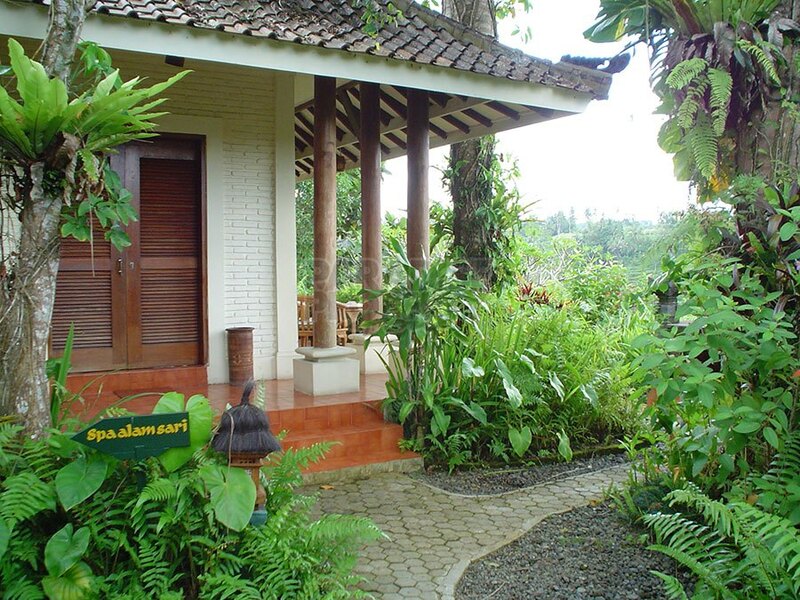 The whole property is sold fully furnished and equipped. The new owners can continue running the business from day one. 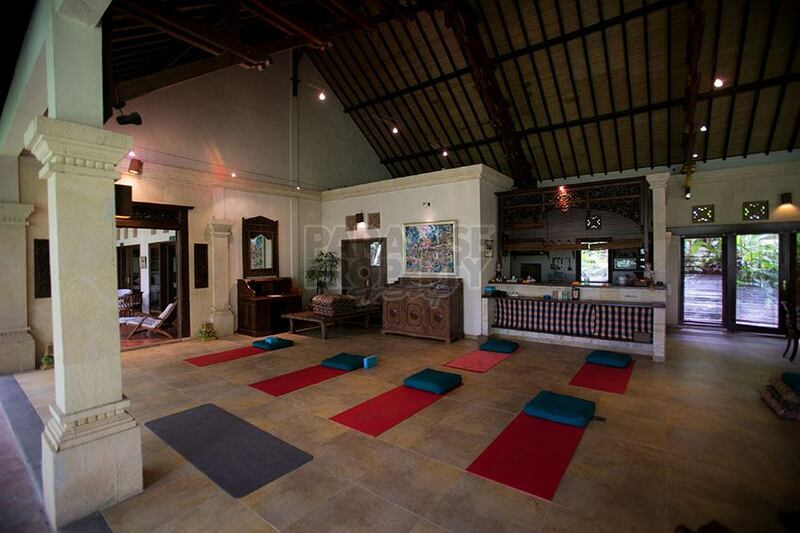 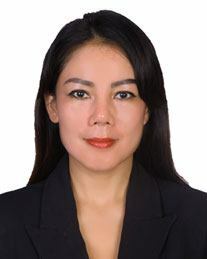 Please contact Maria on +62811397918 or by email maria@ppbali.com for further information and viewing appointments.